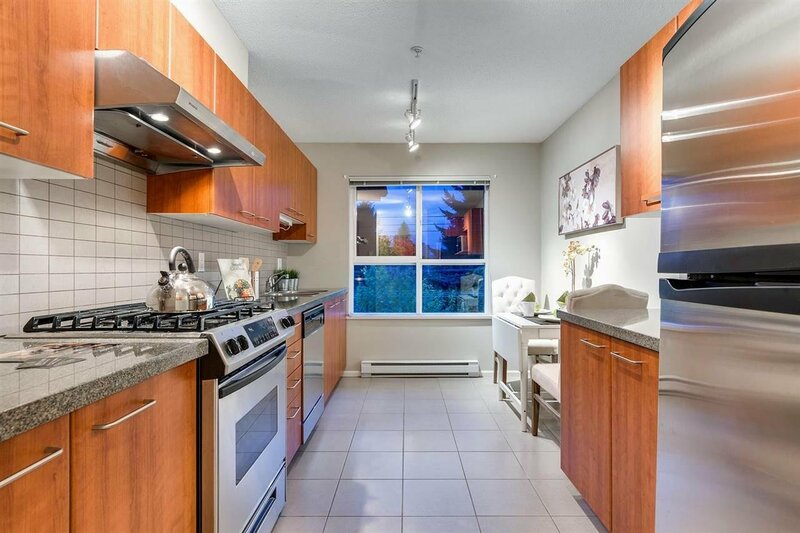 Spectacular 1236 SQ FT Penthouse Unit with NW Exposure. 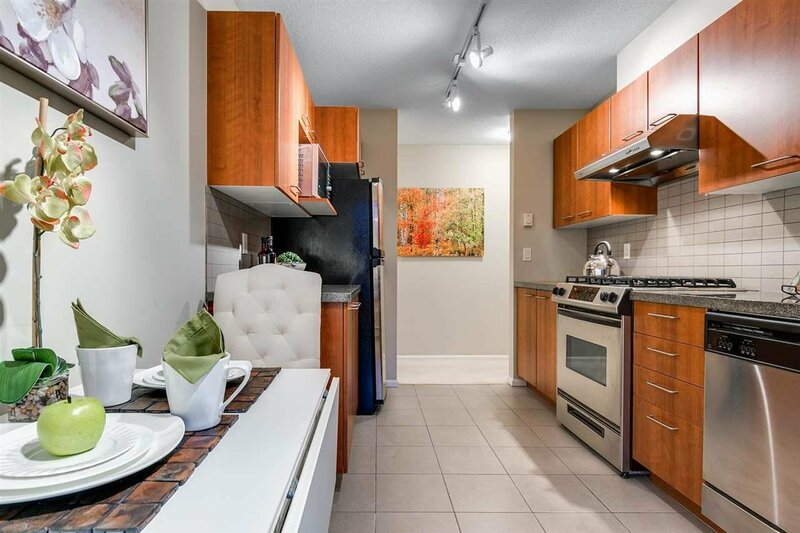 3 Bedroom + Den, 2 Full Bathrooms, formal dining room, spacious outdoor balcony, kitchen with breakfast nook, and security system.Includes 1 parking (very close to elevator) and 1 storage locker. 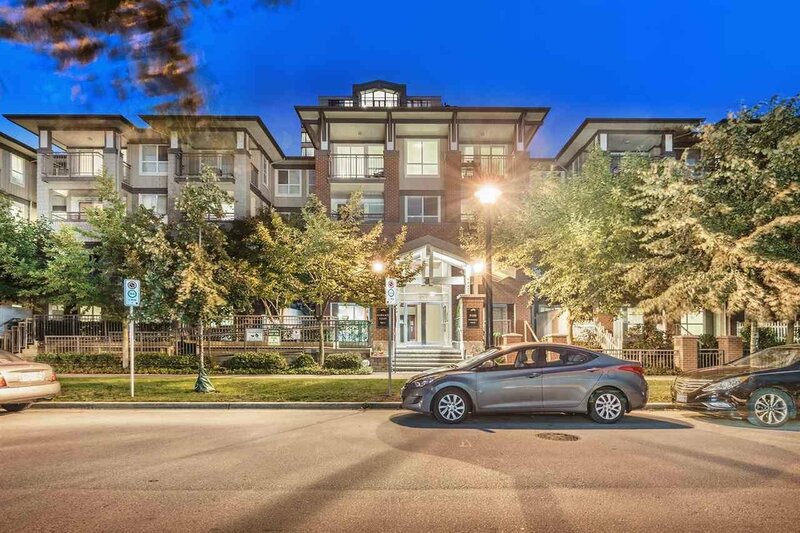 Prime location in sought-after McLennan North neighbourhood! 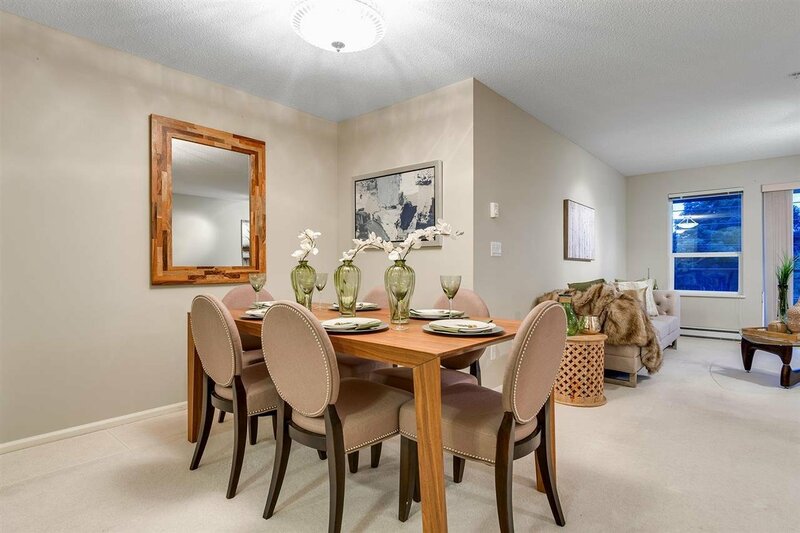 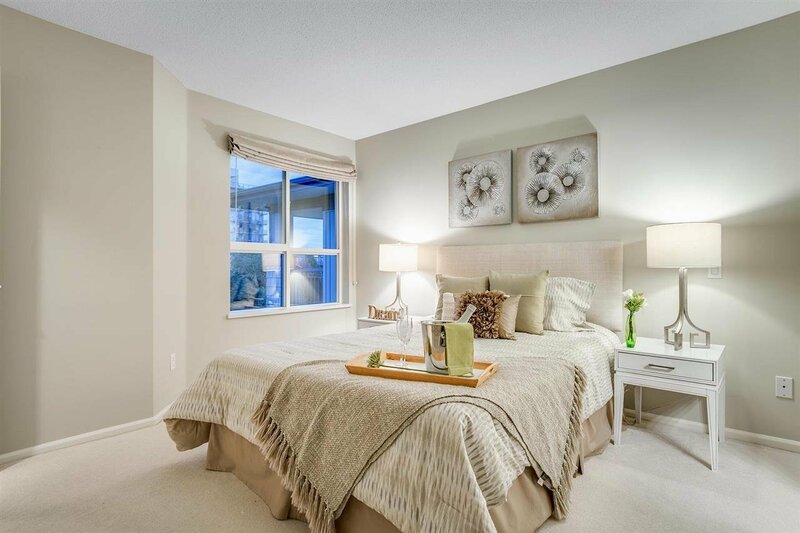 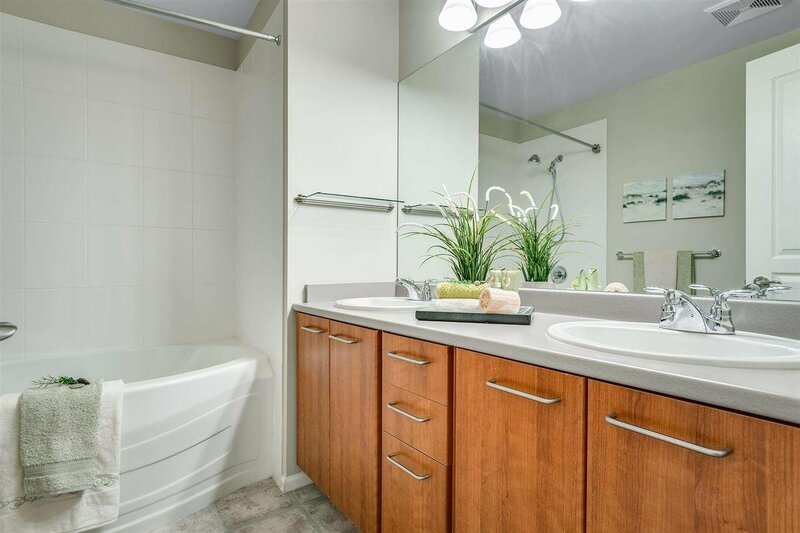 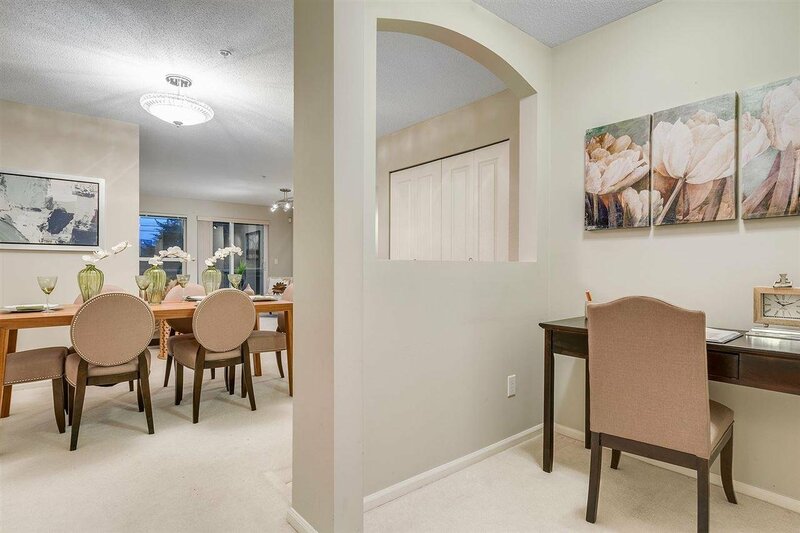 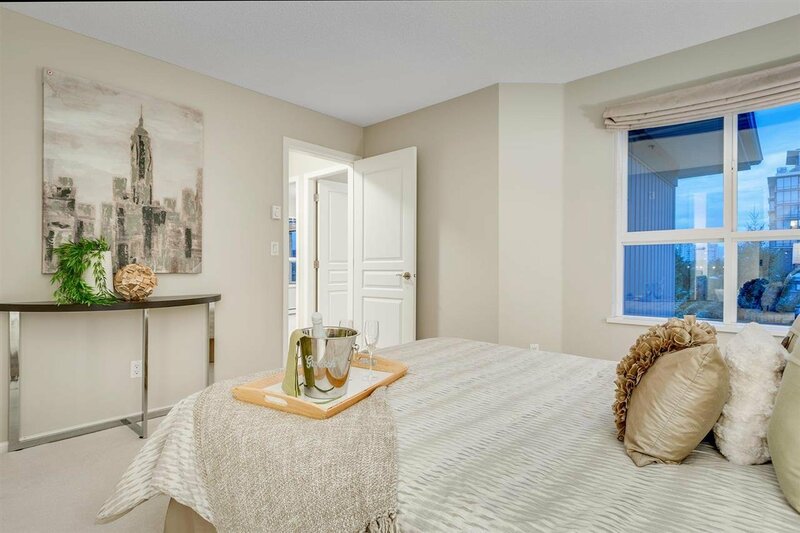 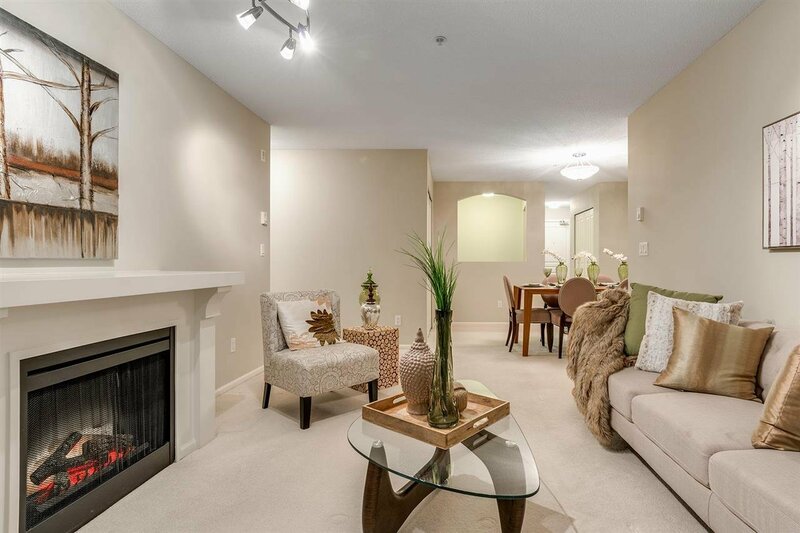 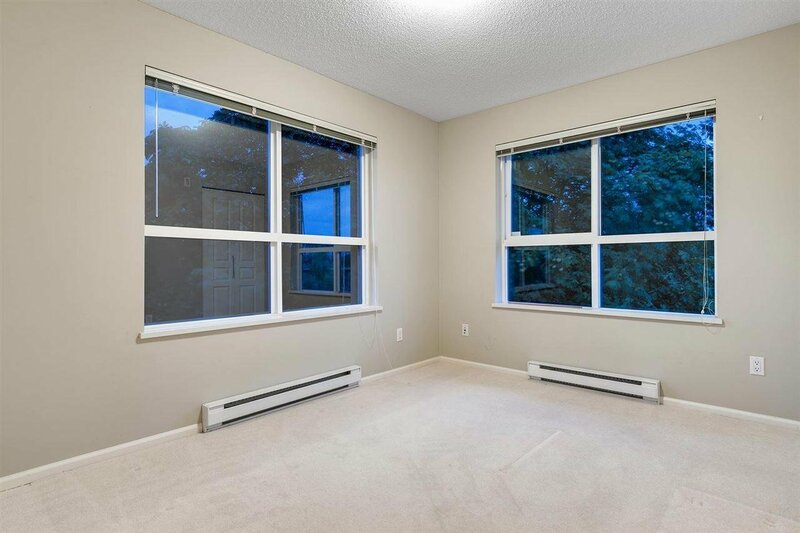 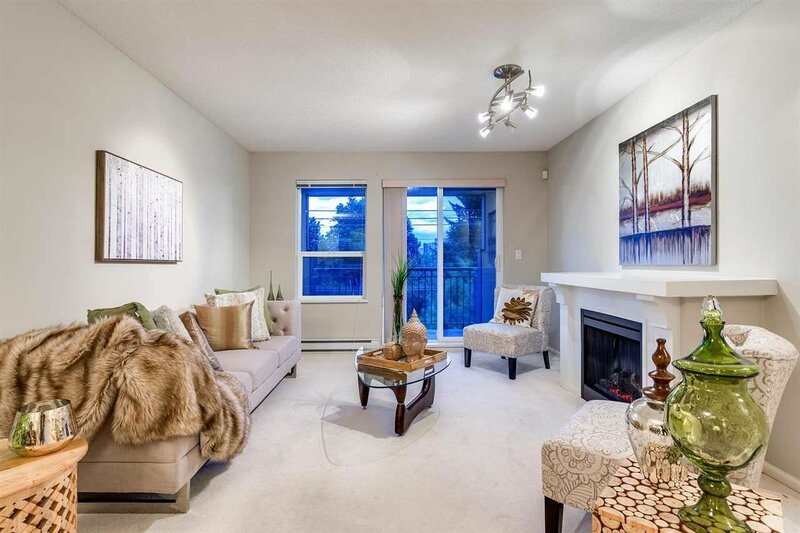 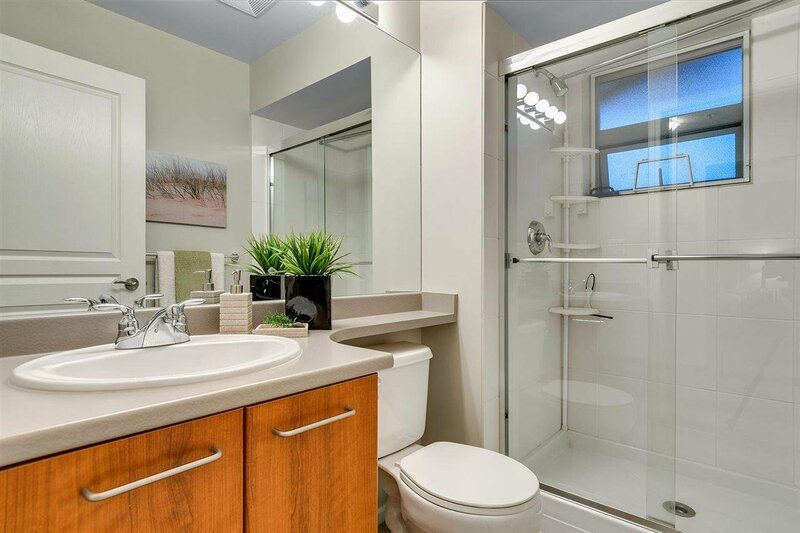 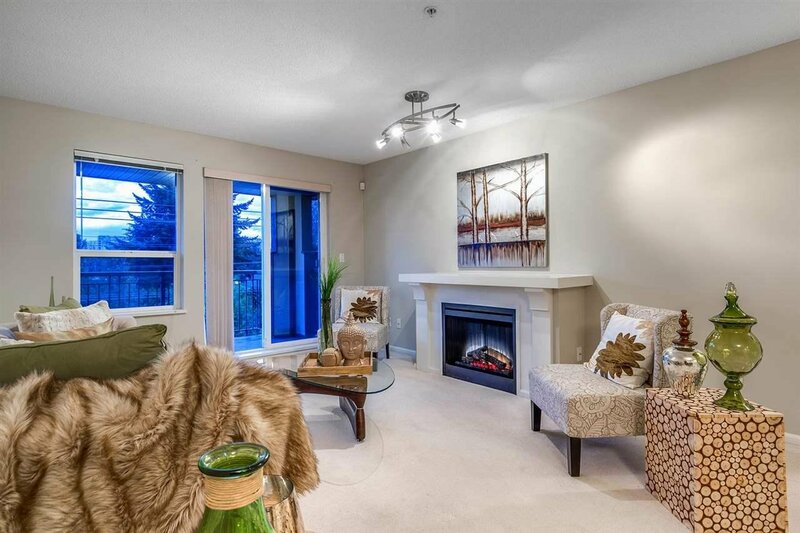 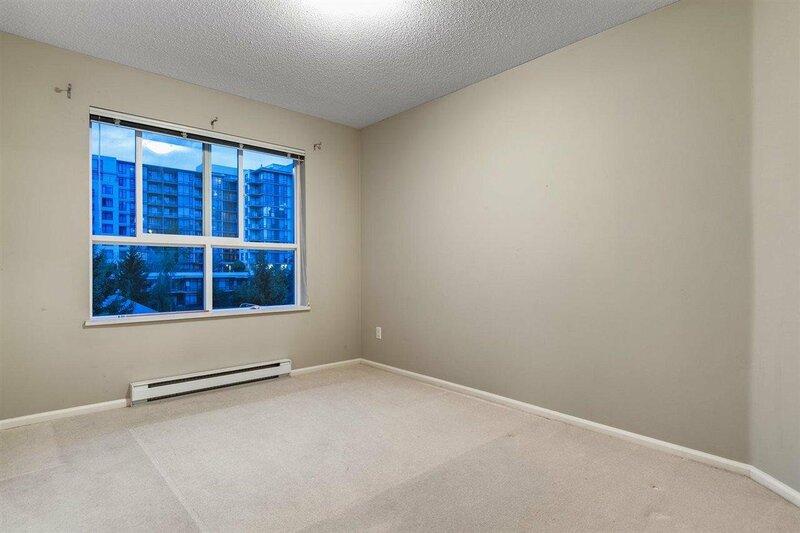 Walking distance to Skytrain, Lansdowne and Richmond Centre Mall.